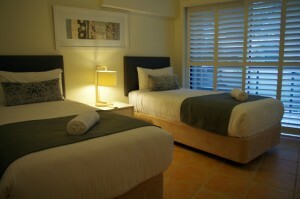 Our beautiful beachfront Yamba apartments are fully furnished, with fully equipped kitchens. But sometimes your circumstances mean you might need something extra. We have commode and shower chairs available for elderly guests and those with disabilities. We also have cots available for hire if you have a little one. Simply let us know what you need when you make your booking and we’ll take care of the rest.